Valve is making lots of games.But that also counts the game the Firewatch game studio is making(They bought the studio couple of years ago).Also the VR games they are making.It could be anything.Even as a rumor has stated, they were making a half-life game for their VR headset. Will it be HL3? Who knows.Their engine is not yet finished but 5 years from now isn’t a big stretch to finish their new engine and make a sequel to their old games. 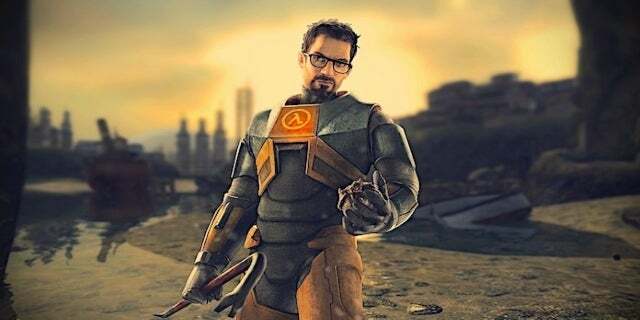 They have been working on some sort of Half Life VR game, so it’s probably that. Knowing Valve though, they’ll be super close to finishing it and then scrap it completely. I’ve lost all faith in them so I doubt it will ever see the light of day. … if they paid attention to anything within the last year (Diablo Immortal), that’s a monumentally bad idea. I’d like to think Gabe isn’t that stupid, if its real. What, do you guys not have phones? JK jk could not resist. Well tbf not everything is completely fake.For example people leaving Valve has actually seen L4D3 concept art and people working on it.It’s just that it probably got scrapped since they didn’t like it or something. 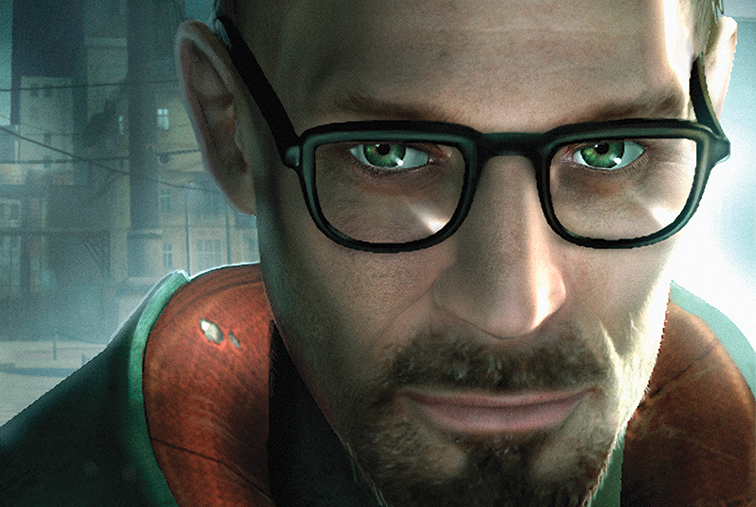 Their goal used to be to make games that had never been seen.To be extraordinary and with that, you get even more people downloading Steam which is the purpose of any game Valve has ever created.If they only managed to make a l4d3 which would be a l4d2 with better graphics and maybe different weapons it would be just another zombie game. Their goal used to be to make games that had never been seen. Unless they finish their new engine to be able to do new stuff, there is no reason to honestly.They make a lot of money so they don’t have to stay alive. The whole point here is, make a game that everyone will want to try at least once,so thats more Steam downloads.Money made from selling the game doesn’t matter.Money made from microstransactions from in-game doesn’t matter.Its all about more Steam downloads.